...and finally a smallish vehicle, polished with Gyeon Primer, Flex 3401 and black LC Force Hybrid Black Finishing pad. Will be using Gyeon One on it tomorrow and after a suggestion from Jeremy @ Gyeon, gonna top it with CanCoat. Do you ever get worried that you may be saturating the paint with nano particles with all the testing that you`ve been doing on the same vehicles? That maybe polishing doesn`t really remove all of it and that repeated iterations of various coatings wll have an affect on each other. Not really; I suppose anything is possible but looking at some of the multiple testing done by some Autopians, it`s really not much of a concern....at the present. There`s a few vehicles that have had 2 or 3 things on the hoods, most are single application coatings, at most topped up with `boosters` or CanCoat after 20k miles or so. Van 1: Kamikaze Miyabi x 2, ISM x 1, Infinity Wax x 1, Overcoat applied 02/08/2017. Van 9: Cquartz & Gyeon Cure applied 01/2017; wash, decon, CanCoat + IGL Premier refresh 10/2017. Van 15: Gtechniq CSL + C2v3 applied 02/2017; wash, decon, CanCoat + Kamikaze Overcoat refresh 10/2017. Ranger 6: Gyeon Mohs + Cure applied 02/2017; wash, decon Gyeon CanCoat refresh 10/2017. Ranger 7: Gloss Shop Ceramic Coating V2 applied 10/2017. Ranger 9: Pearl Nano applied 03/2017. 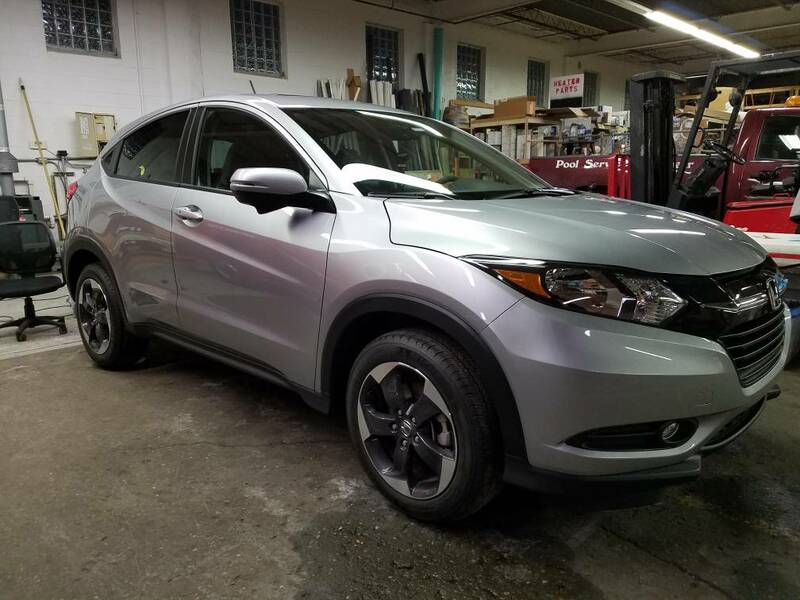 Black Honda CR-V: 22ple HPC + VS1 applied April 2017. White 2017 Ford F150: Gyeon Mohs + Gyeon Booster applied 11/2017. Crystal Red 2017 Ford Explorer: 22ple HPC + Finitura applied 11/2017. Black Ford Focus: Gyeon Prime + Cure applied April 2017; CanCoat refresh 11/2017. Black Ford Focus: Kamikaze Miyabi + ISM + Overcoat applied 10/2017. Mint Green Toyota Camry: Gyeon Prime + Cure applied April 2017. Aegean Blue 2016 Honda Civic: Kamikaze Miyabi + ISM + Infinity Wax + Overcoat applied 10/2016. Actually I had lunch with Budget Man recently and we talked about some of this. Most all trucks in the fleet he lets the coatings run their entire course. That`s all part of his evaluations of each coating. 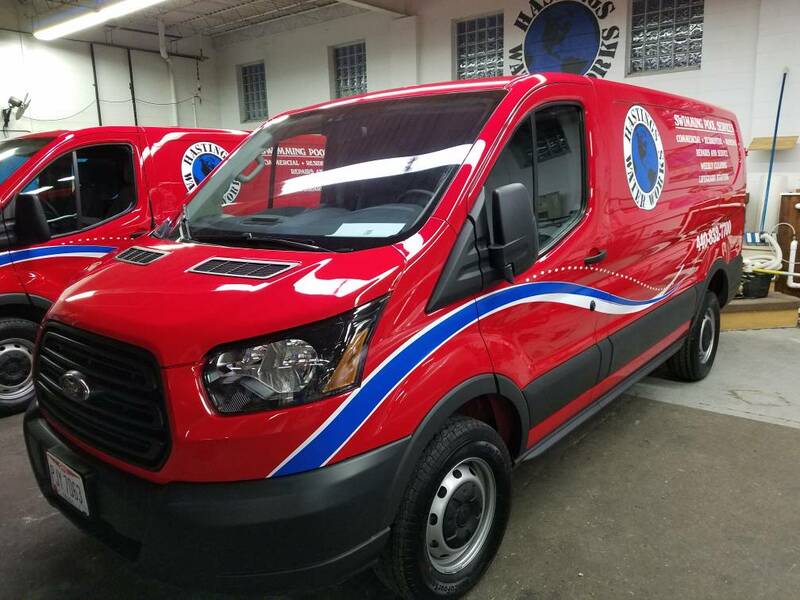 In addition a lot of these vans go home with the technicians starting about April, then never come back much as the techs take them home. He gets to evaluate most all of them when they come back inside the shop when pool season ends. Then he`ll do a wash on them and evaluate gloss / beading/ dirt sheading, etc. It`s a real world clinical evaluation of various coatings. And the weirdest thing about it, Budget Man isn`t a tech in the shop assigned to maintain these vans. He`s an inside office operations manager. He plays with these coatings and toppers just for fun in his own free time. oops, I see Budget answered before I hit the POST button. That`s cool. That`s alot more vehicles than I thought. I was just thinking hypothetically. Not questioning your methods. Since none of us really understand what`s going on at this nano level. Yep...pretty much once an entire vehicle is coated, it gets around 15-20K miles with absolutely NO attention until the next fall, aside from what Mother Nature brings down upon it. 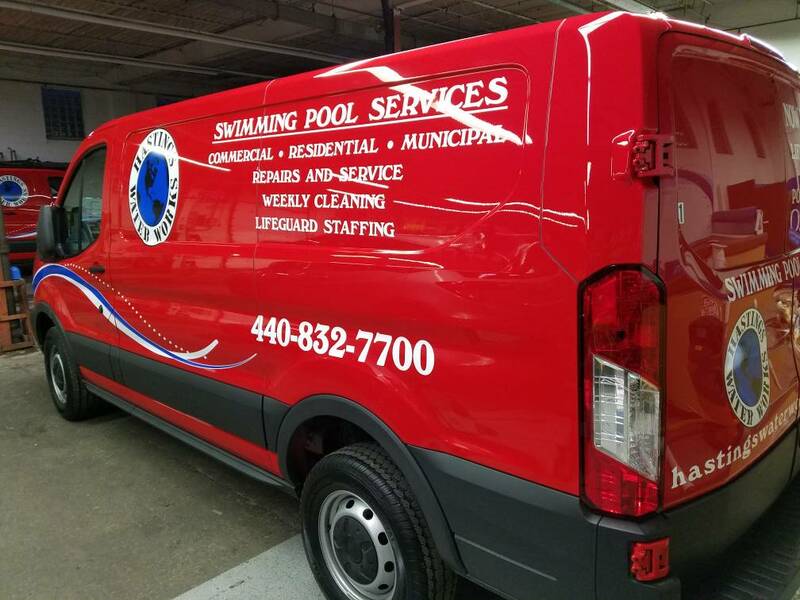 Winter is slow in the pool biz in Ohio...summer, crazy time, I ain`t washing no vehicles! Occasionally I`ll do some side-by-side on a hood here and there and there are some vehicles here with close to 200k HARD miles...those are cannon-fodder for whatever we can think of. *If I run across a self-healing coating that is available to consumers, all bets are off...just no way I could pass up THAT opportunity if it`s a reputable product with a solid reputation. 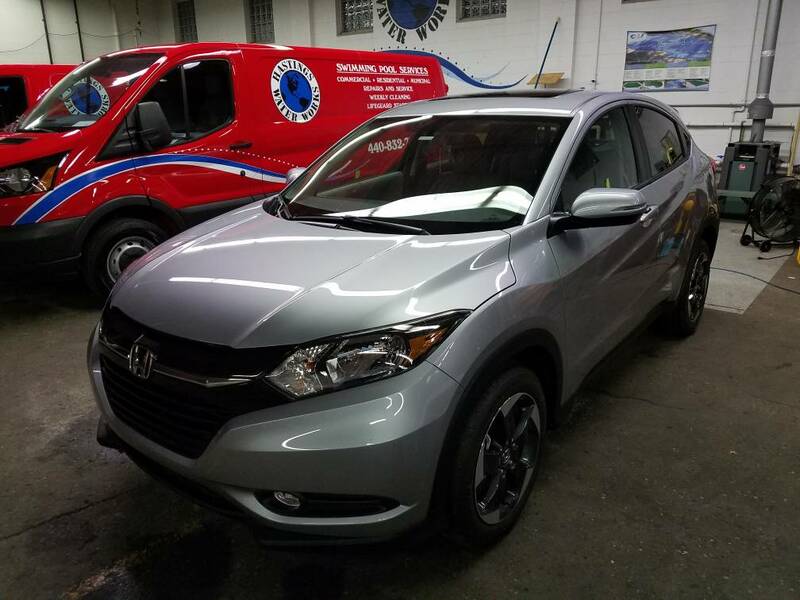 Van 12: Gyeon One + Gyeon Cure applied to hood 02/12/2018; Gyeon One removed and Nanolex Si3D + SiFinish applied 03/08/2018 to body, McKees V2 to roof. I feel sorry for our AG brethren that can only discuss coatings sold by AG. Coatings are the cutting edge of detailing and the more information the better. They (AG) just released a new Blackfire coating, the only information so far is that it is good for two years. Wasn’t Black Label coating good for 3 years or something? Consumers are getting more educated and coatings are getting more diverse. If they want my money they are going to have to promise something better than is already on the market (or make it dirt cheap). It really seems as if there is something new coming out weekly...the next *greatest thing*; aside from the Gyeon SEMA releases a while back, nothing seems to catch my interest lately; CarPro GLISS was interesting for a bit but having used (and liked) Gyeon Booster, it wasn`t enough to make me try it. And the initial performance of Gyeon Syncro seems to indicate that it will be a more economical choice than Mohs + Booster. I wandered by the truck I did with Syncro yesterday, tossed some water on the hood and it rolled off quite nicely. When I got up close and blew a bit on a single bead (yea, it looked kinda dumb to onlookers but not the first time they`ve seen me do that) the bead slid across the quicker and with less resistance than *anything* I`ve used previously...it was quite impressive. How that translates into long term self cleaning, we`ll have to wait and see. Hood hadn`t been cleaned since application about 750 winter miles ago either. Surface was still slick as the day I applied it as well. Dunno...I`ll always be on the lookout for something new in this space but as of now, I think I may be set in my ways, so to speak. Dr Beasley`s Nano Resin Pro - available for both pro and enthusiasts. Elastomeric and self healing. 9 year guarantee for approved detailers. Interesting but at $500 for a consumer to purchase...uh, no. At $250 I`d be tempted if there was some *substantial* evidence of performance behind it but even I can`t justify $500. I`d guess that for certified installers, price is significantly lower. BudgetPlan: Didn`t I see you post somewhere a while back you had purchased a bottle of the regular Nano Resin? I find the price interesting, but the lack of reviews make it too much of a wild card. I’m thinking, if as good as advertised.. I can use it on a dark / black car that I would love to get again when I get a new ride this time next year lol. I saw that they will be demoing the coating at Detail Fest this year. Polish, wax, seal - final thoughts? 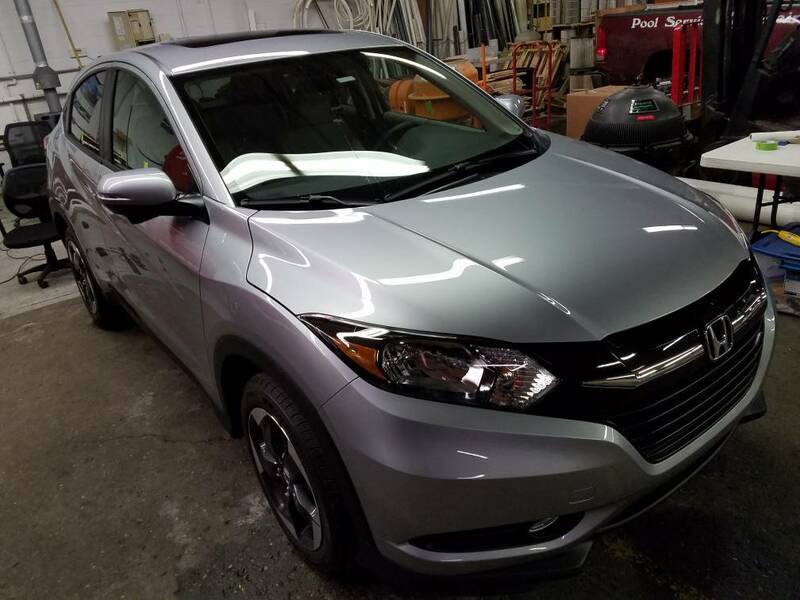 Thoughts on Meguiars Final Inspection?